The weather is perfect and the water is flat. It’s almost summer time. 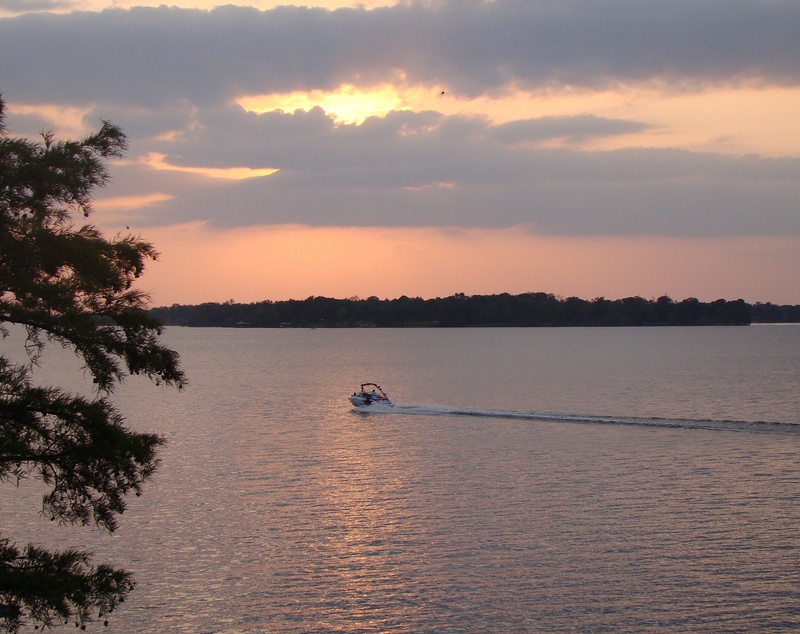 Go here for Real Estate on Cross Lake in Shreveport. the heavy garage door using just a slight bit of force. With the garage door closed, place the ladder below the motor and find the limit switches. wonderful food that visitors can find in the area. you have perfomed a wonderful job on this subject!